INVESTORS, FIXER UPPERS! 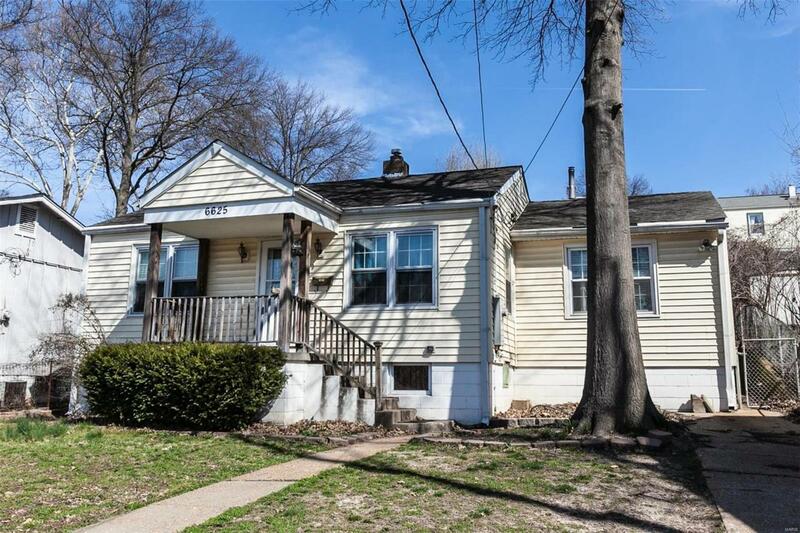 GREAT investment opportunity for rehab or rental property at a FANTASTIC PRICE! 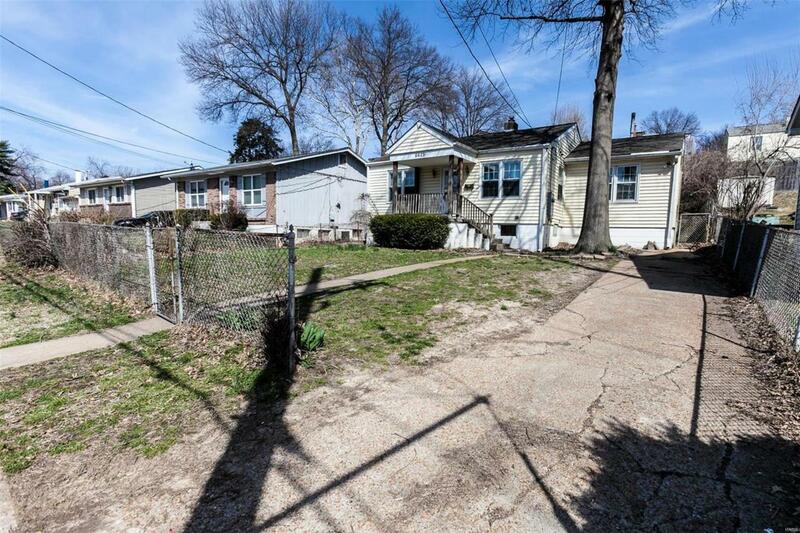 Needs some TLC but possibilities are endless with this 3 bedroom, 2 bath Dogtown ranch with sought after OFF STREET PARKING! 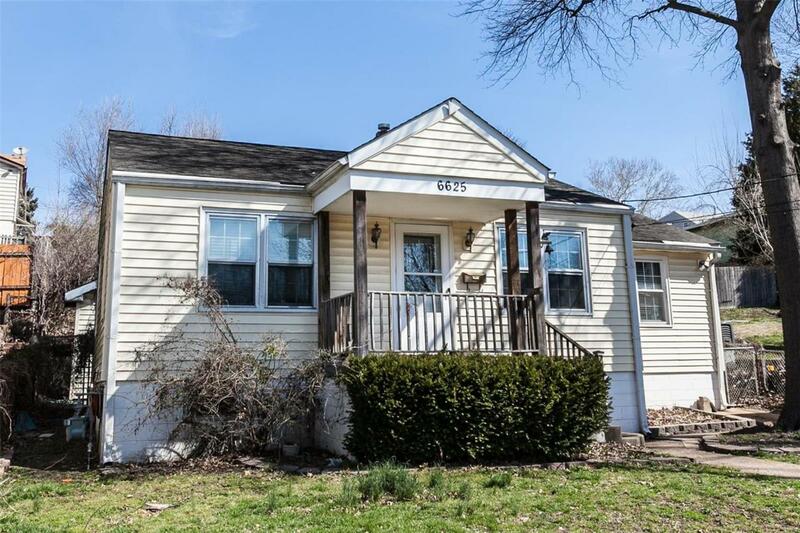 Imagine enhanced landscape & charming window boxes in the large front yard, this sweet home is off to a great start with updated plumbing, 200 amp electric, 2 panel doors and a 2018 Whirlpool Stainless Steel Refrigerator already in place! Enter from covered porch into living room. Walk out from the eat in kitchen to deck and private fenced backyard with cute arbor and storage shed for all your gardening needs! 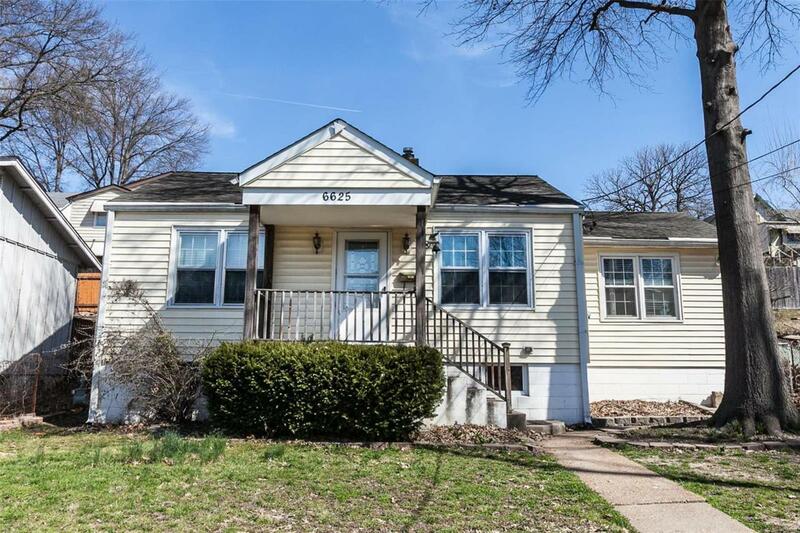 Lower level with full bath provides ample storage and opportunity to finish out for additional living space! Washer and dryer included. Property is being sold "AS IS". Seller will not make any repairs nor provide any inspections.